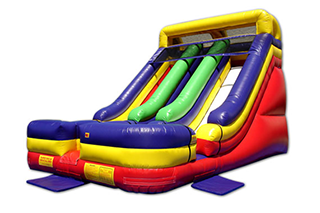 Astro Jump’s giant inflatable bounce houses, slides, and obstacle courses are sure to turn your event into a party for everyone involved. 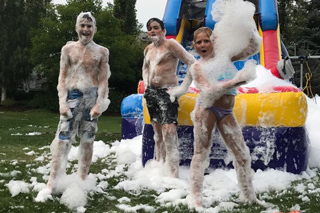 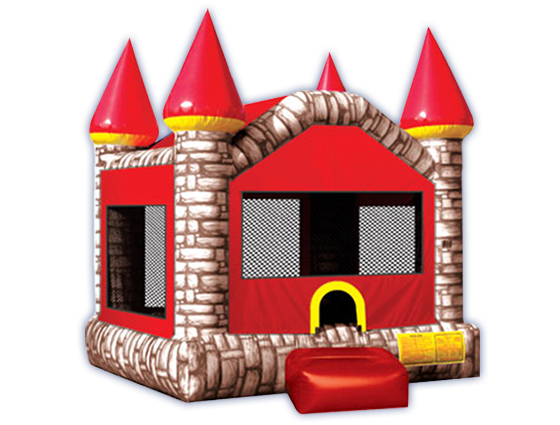 With over 100 inflatables to choose from, the highest quality equipment, and a professional staff, we are the leading bounce house company in all of Calgary and the surrounding areas. 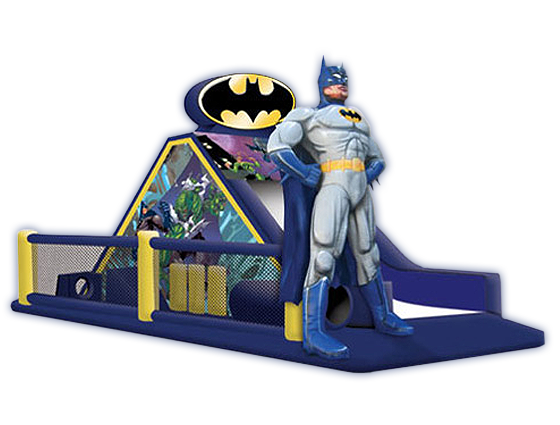 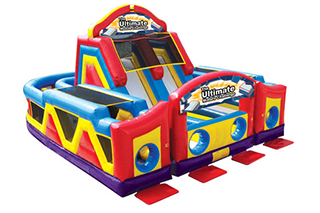 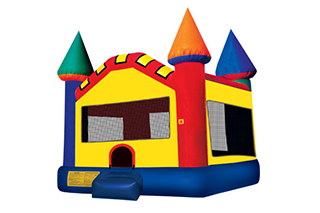 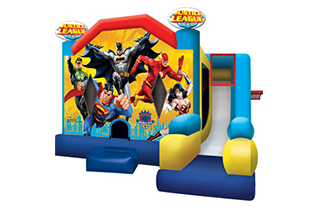 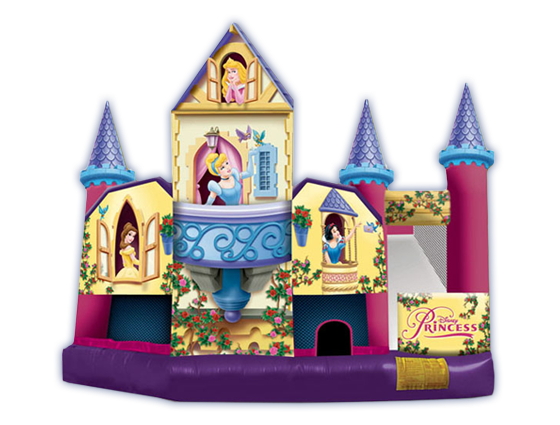 Click on one of the categories (Bounce Houses, Bounce House Combos, Inflatable Obstacle Courses, Interactive Inflatable Sports, Inflatable Super Slides, and More Fun) and you’ll be amazed at the vast selection of inflatables we have available to rent for your party. 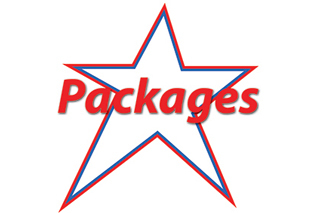 We are based in Calgary and serve Alberta and Interior British Columbia. 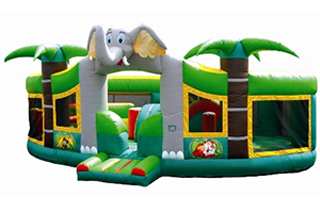 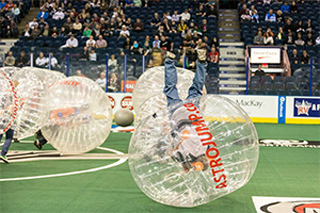 Contact us today, so we can help you bounce your event to the next level!